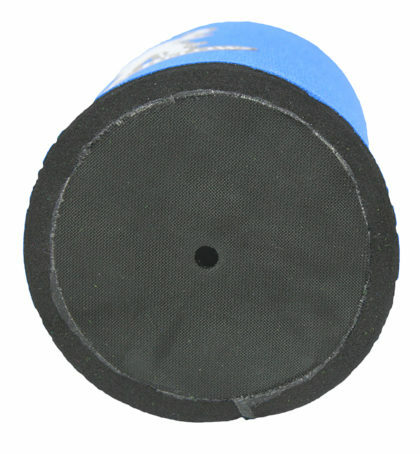 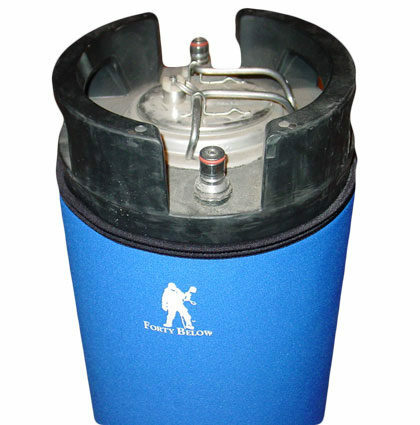 The Forty Below Keg Parka 2.5 Gallon helps insulate kegs. 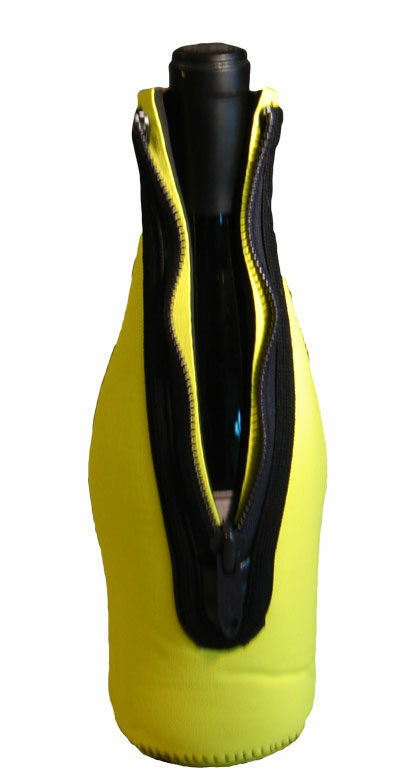 Please see below for additional information and specifications. 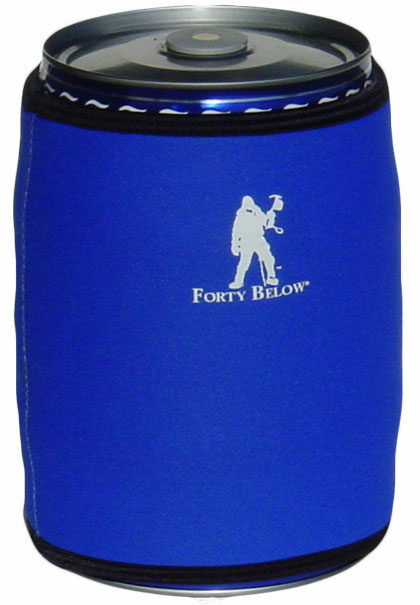 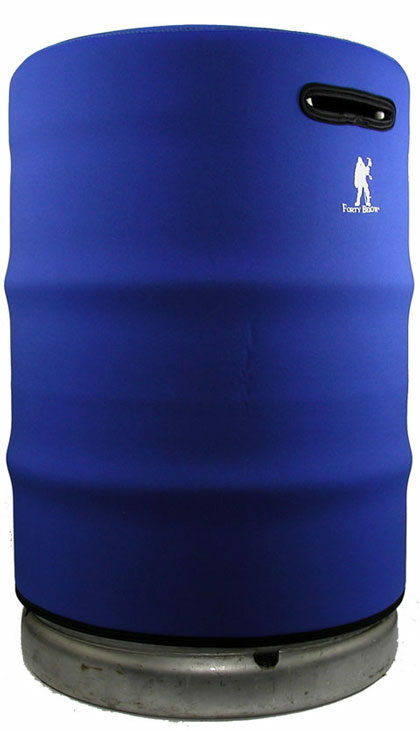 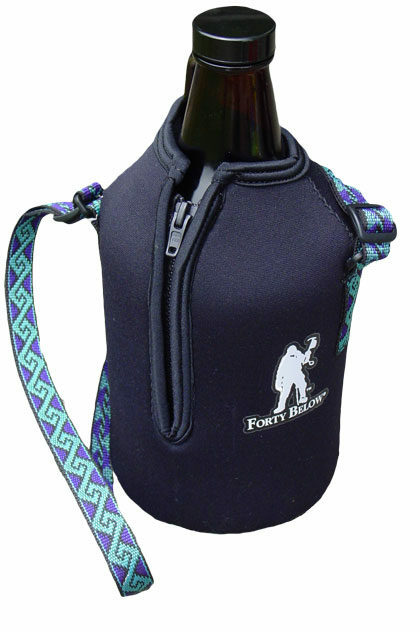 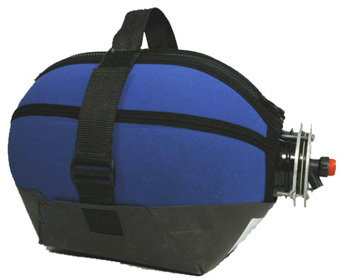 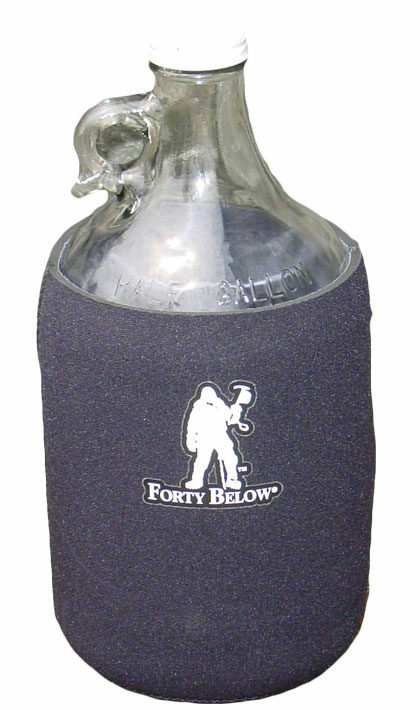 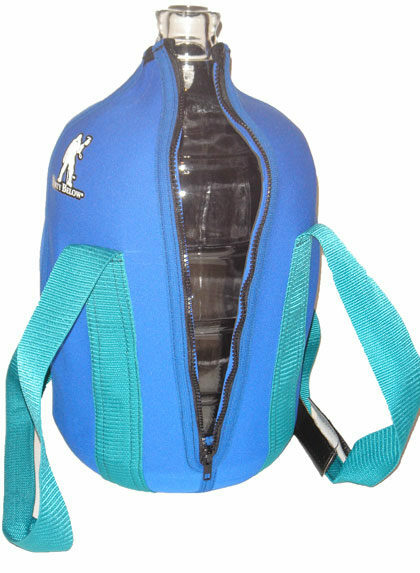 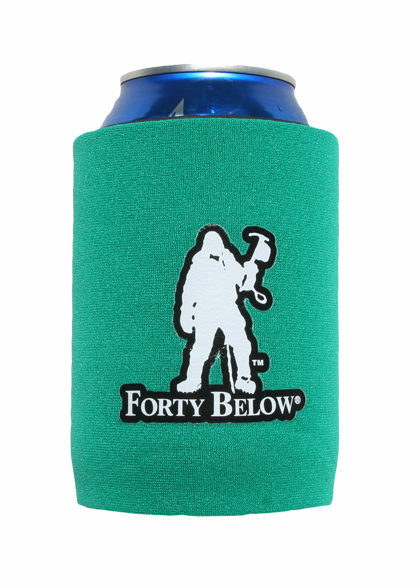 The Forty Below Mini Keg Parka 5 Liter helps insulate kegs. 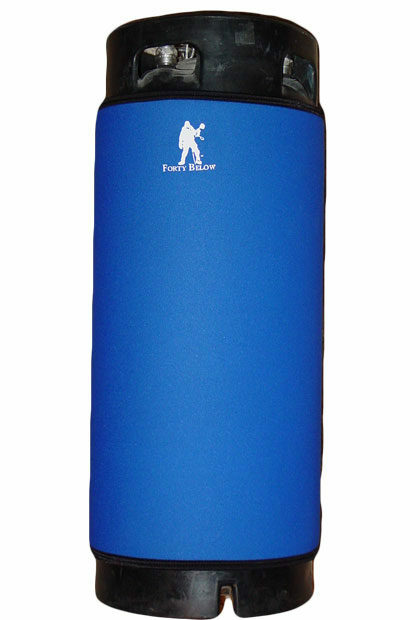 Please see below for additional information and specifications.